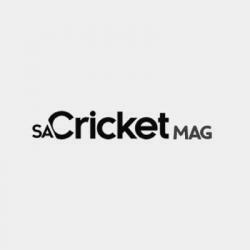 SACricketmag.com’s ANITHA MADIKIZELA spoke to Hugo Nel, coach of Pretoria High Schools Old Boys Club, and two of their star players, Nico van der Dussen and Dean Carlisle. Nico van der Dussen and Dean Carlisle, opening batters for Pretoria High School Old Boys, talk about their opening stand of 150 on Saturday in a 50-over game against Pretoria 1. Van der Dussen scored 91 off just 46 balls, including 10 sixes, while Carlisle played the supporting role, his 57 coming off a more respectable 50 deliveries. 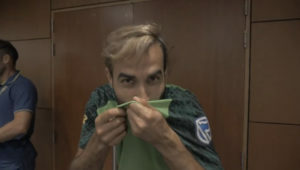 The pair also spoke about their personal goals for the season as well as the Premier League ambitions of PHSOB.